With warm weather ice cream is a necessity. Finding great vegan ice cream is very difficult. But your search should be over, because there are new selling points for Coconut Bliss in the Netherlands. 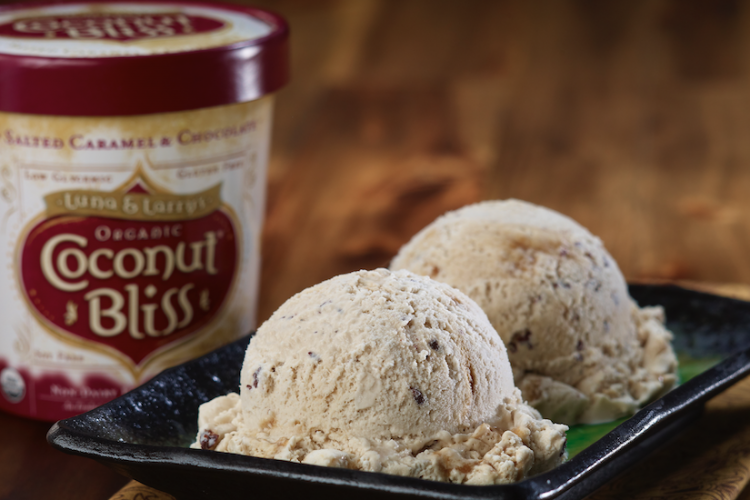 Luna & Larry’s Organic Coconut Bliss firstly looks like a fairytale but the taste is also out of this world. With vegan ice cream, ice cream sandwiches and frozen dessert bars, it can satisfy all your sweet cravings. Flavours include but are not limited to: cherry amaretto, mint galactica, salted caramel and chocolate, and vanilla island.